Jamaica minister of tourism, Edmund Bartlett, has revealed the Caribbean island saw an 8.6 per cent increase in tourism revenue in 2018. 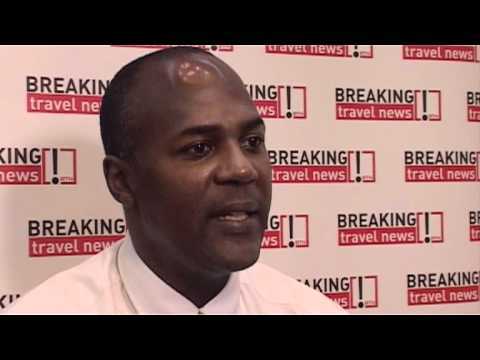 Speaking at press conference in Kingston, he revealed preliminary figures from the Jamaica Tourist Board have shown a new record for the industry in terms of arrivals and spend. 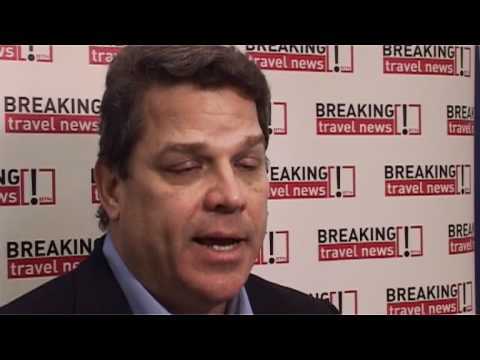 The Caribbean Hotel & Tourism Association is encouraging tour operators to attend its Caribbean Marketplace which is being held in January in Puerto Rico as the destination has declared itself officially open for tourism. Puerto Rico will host the Caribbean’s largest tourism marketing event in San Juan from January 30th -February 1st next year. The decision comes as officials work rapidly to prepare hotels and meeting facilities impacted by the recent hurricanes. 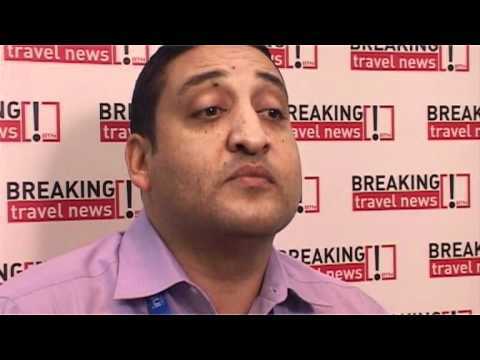 Jamaica recently welcomed the leadership of the regional tourism sector to the Caribbean Travel Marketplace 2014, which took place in the purpose built Montego Bay Convention Centre. 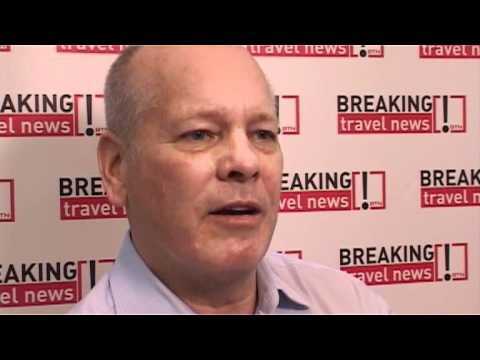 Following the successful event, which say hundreds of delegates dissect the latest trends in Caribbean tourism, Breaking Travel News caught up with the island’s director of tourism John Lynch to assess his views. Caribbean Hotel & Tourism Association’s (CHTA) premier tourism marketing event, Caribbean Travel Marketplace 2014, is opening its doors in Jamaica today, drawing 1.200 delegates from more than 26 countries. The Caribbean Hotel & Tourism Association recently wrapped up the 30th edition of Caribbean Travel Marketplace, which was held at the Atlantis, Paradise Island. The region’s premiere marketing event saw a 17 per cent increase (over 2011) in buyer companies with 142 in attendance, 11 of which were from Russia, as well as an increase in buyer delegates which totaled 344 versus 314 in 2011.